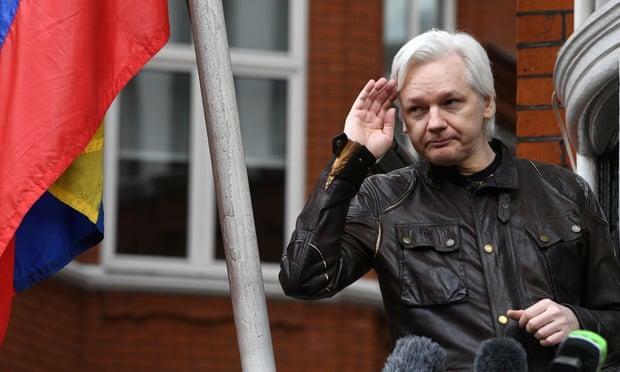 Assange Sues Ecuador For "Violating His Fundamental Freedoms"
While this might appear like 'biting the hand that feeds and shelters you' Assange's lawyer notes his client's poor health and new more restrictive rules for asylum have forced them to take action. The move, as The Guardian reports, follows a deterioration in relations between the Ecuadorian government and the Wikileaks founder, who was granted refuge at Ecuador’s London embassy in 2012 while he was on bail in the UK over sexual assault allegations against him in Sweden. 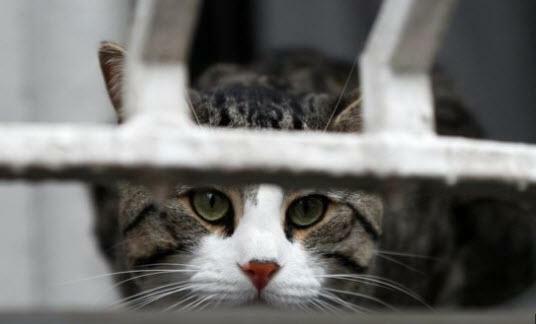 He was reportedly given a set of stringent new house rules by the London embassy, including cleaning his bathroom and taking better care of his cat (threatening to confiscate the pet if he did not look after it). Assange must obtain approval for all visitors from diplomatic staff three days in advance. He is expressly banned from activities that could be “considered as political or interfering with the internal affairs of other states”, according to a memo seen by the Guardian. "Ecuador's measures against Julian Assange have been widely condemned by the human rights community." As The BBC reports, it claims the government of Ecuador refused a visit by Human Rights Watch general counsel Dinah PoKempner and had not allowed several meetings with his lawyers.